Ricardo Sanchez is starting his third decade in law enforcement on behalf of the people of California. He started his career with the former California State Police department shortly before it was legislatively merged with the California Highway Patrol. Right afterward, he joined the California Department of Motor Vehicles (DMV) as an investigator. During his 26 years with DMV, Mr. Sanchez has won numerous awards for his undercover work, including the Department’s gold and silver commendations. Sanchez has worked with the FBI and received a letter of commendation from the Secret Service. He is one of a few DMV investigators who has obtained one-million-dollar arrest warrants for suspects. He obtained two. He has served as range master and defensive tactics instructor to fellow sworn peace officer DMV investigators. Sanchez also worked as an Internal Affairs (IA) investigator and conducted background investigations for new hires. In addition, he assisted his department in educating Spanish-speaking Californians about identity theft and consumer fraud. In addition to his duties as a DMV investigator, Mr. Sanchez serves as Chief Financial Officer for the California Statewide Law Enforcement Association (CSLEA), which represents 7,000 police, fire, investigator, inspector, and emergency personnel employed by the state of California. He also serves as president of the CSLEA affiliate, the California Association of Law Enforcement Employees (CALEE), which represents a variety of public safety professionals at the state departments of Justice, Food and Agriculture, Parks and Recreation, as well as at agencies such as the Museum of Science and Industry and the State Fair. 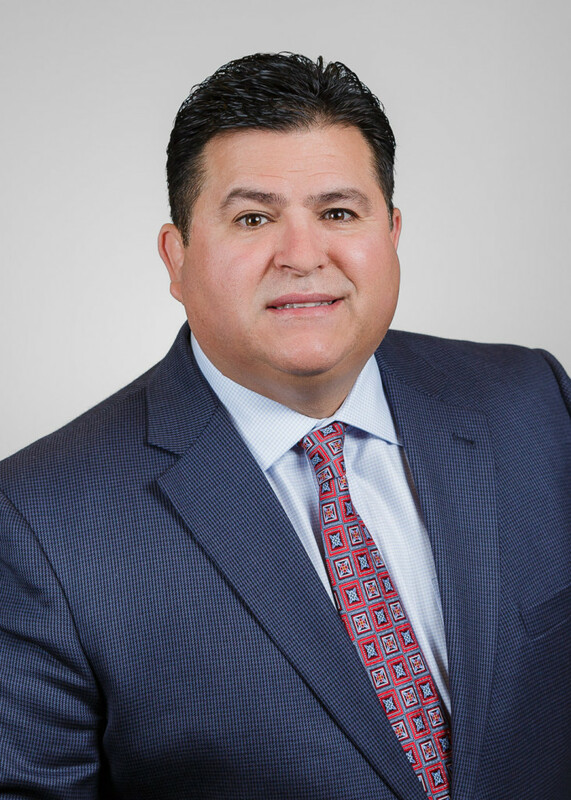 Sanchez also serves as the CSLEA Membership Chair, and serves on the CSLEA Political Action Committee, the CSLEA Foundation and is currently appointed to the CSLEA Negotiation team. A native Californian, Mr. Sanchez was born in McFarland in Kern County. He grew up in Gilroy where he was a competitive wrestler, winning the Santa Clara County championship in 1979. He received an Associate of Arts degree in criminal justice from Hartnell College in Monterey County and later a Bachelor’s Degree in Criminal Justice Management from Union Institute and University in Sacramento. Mr. Sanchez has attended the FBI Academy’s defensive tactics and range master training seminars in Ventura. He has served on the California Council of Criminal Justice and chaired San Benito County Fair Board. Sanchez has twice been appointed by Governor Jerry Brown to the Pharmaceutical Board and is currently serving his second four-year term. He was also appointed by Governor Jerry Brown to the Mexican American War Veterans Memorial Enhancement and Beautification Committee whose task it was to restore and beautify the El Soldado Memorial which pays tribute to Latino veterans at the State Capitol. In addition, Sanchez is the president of a separate 501(c)(3) non-profit organization that honors Mexican American war veterans – El Soldado Latino.org. Sanchez is also supportive of the California Latino Legislative Caucus. For his community, Sanchez is a past Master of the San Benito Masonic Lodge, where his portrait hangs next to the father of author John Steinbeck. He has also assisted in coaching wrestling, football and baseball. Sanchez currently participates with the CSLEA Foundation in conducting fraud prevention seminars teaching consumers how to protect themselves against identity theft and other consumer related issues. One of his more memorable moments was sharing the stage with Dolores Huerta, co-founder of the UFW.